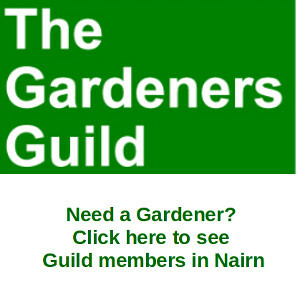 A Gurn from Nurn: Nairn River and Nairn West and Suburban Community Councils - there will be contested elections. 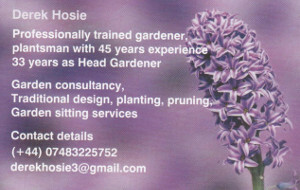 Other Nairnshire CCs no contest. Nairn River and Nairn West and Suburban Community Councils - there will be contested elections. Other Nairnshire CCs no contest. 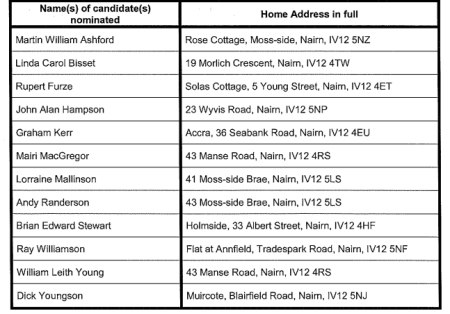 Here are the names of the River CC candidates (screenshot from PDF downloaded from Highland Council site). There will be an election on 18th November unless any candidates withdraw their nomination by 4pm on Thursday. Here are the names of the West Suburban CC candidates (screenshot from PDF downloaded from Highland Council site). There will be an election on 18th November unless any candidates withdraw their nomination by 4pm on Thursday. Cawdor and West, East Nairnshire and Auldearn CCs will have no contest. 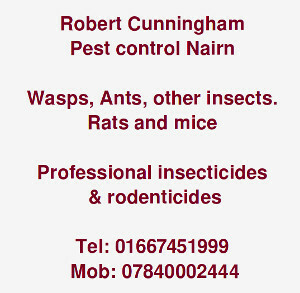 See all the lists by downloading PDF files from the Highland Council site here. 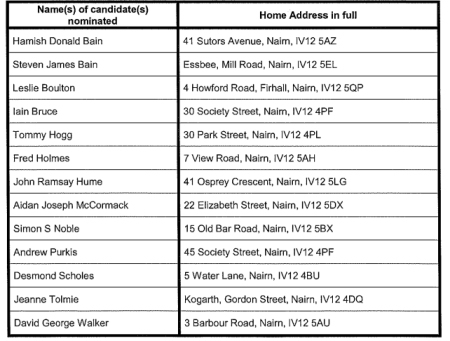 Good to see that the candidates for Nairn River come from all over the CC area.